Mawa Cake/Mava Cake is a delicious and popular Indian tea time cake. 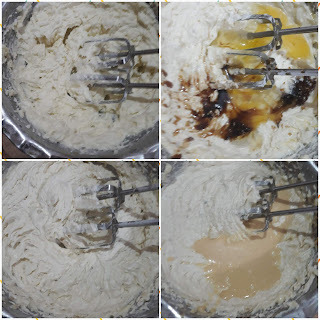 You will find mawa cakes in most of Indian Bakeries. Rich and delicious Mawa Cakes from Parsi bakery/Irani bakeries are a hot favourite of most of the Indians . .Being a Mumbaikar I have been relishing those delicious mawa cakes from B Merwan's since childhood and it still continues to be a favourite till date.Though these days there are so many patiserrie with a wide range of pastries and entrements trending ,the classic mawa cake will always hold a special place in my heart. 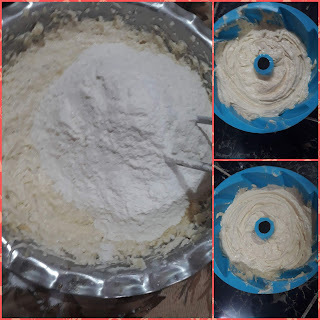 I simply love mawa cakes and you will find 3 to 4 mawa cake recipes in my blog .this one is a simple Parsi mawa cake with wonderful aroma and flavour from cardamom or elaichi .This time baked it in spiral bundt pan and it turned out simply amazing . Sift flour, baking powder and 1/4 tspsalt if using unsalted butter and keep aside. 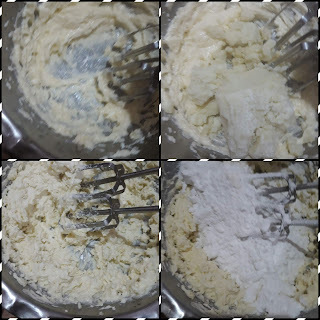 To this add mawa/khoya at room temperature and beat till mixed. Add powdered sugar and beat till creamy. Bake for 45 to 50 minutes at 170 degree Celsius or until skewer/toothpick inserted comes out clean. If using cake tin grease well with oil/butterr and line with parchment. Enjoy with a cup of coffee or enjoy it plain. 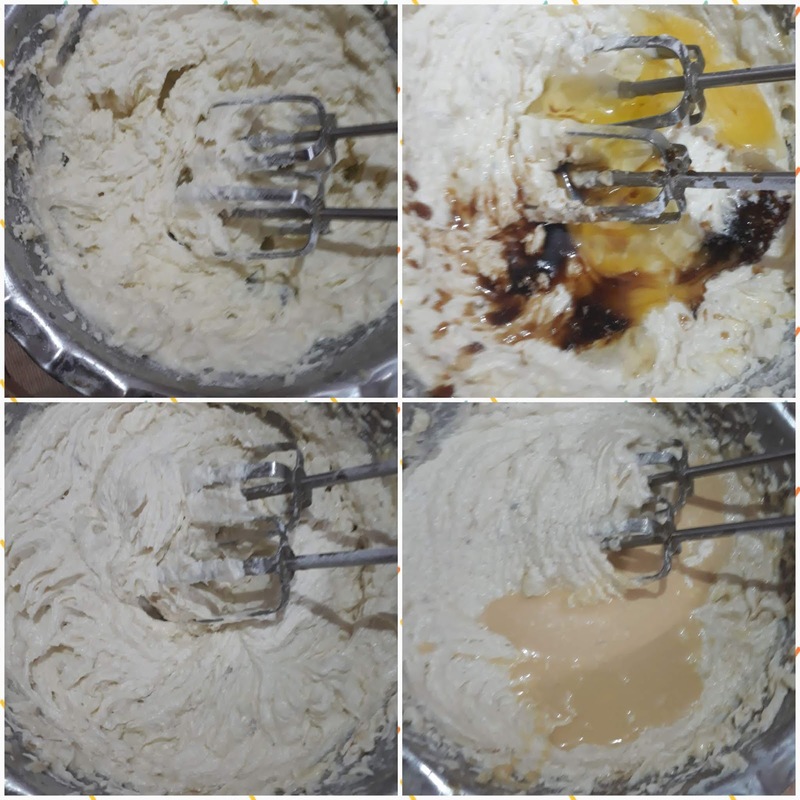 *I have used evaporated milk ,you may use reduced full fat cream milk or simply use milk. Congrats dear!Rich and a beautiful looking cake. Chana Masala Recipe /Chana Masala with Coconut. 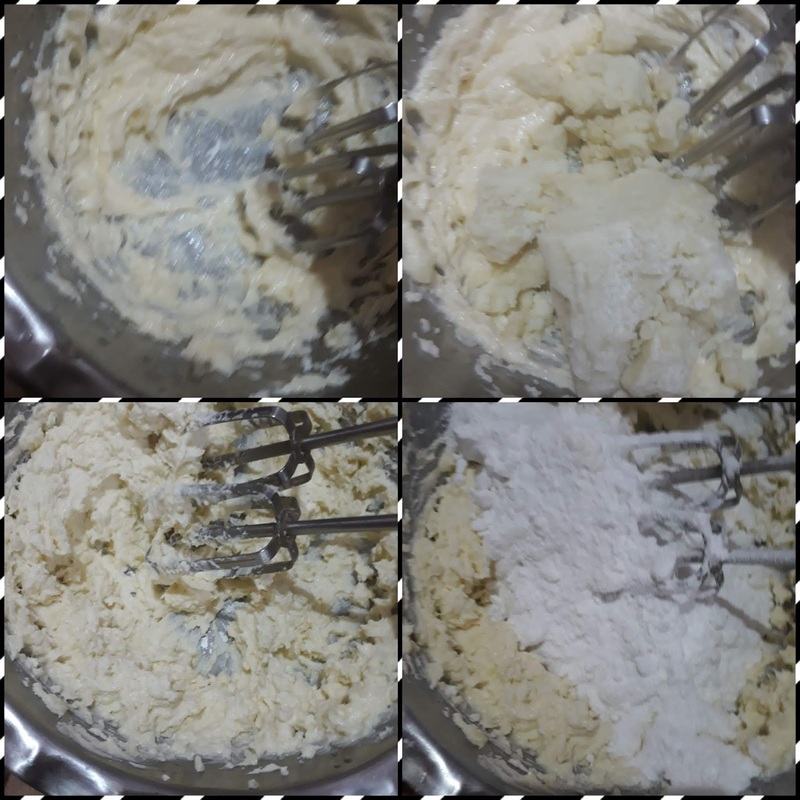 Aluvadi /Aluvadi Recipe/How to make Aluvadi.